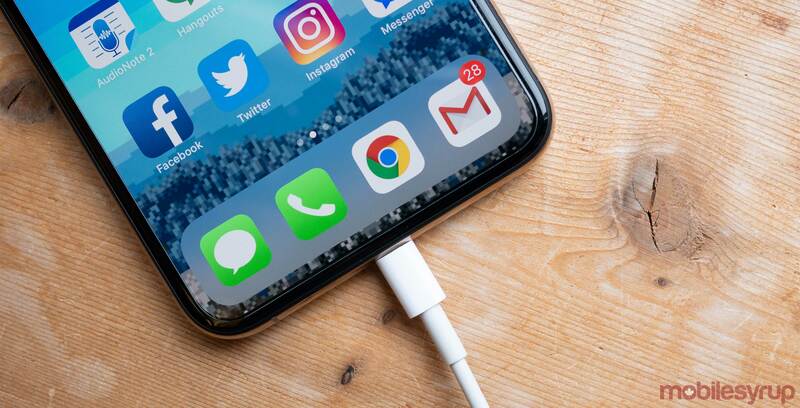 Apple will bundle its 18W USB-C Power Adapter, as well as a USB-C to Lightning cable, with its upcoming 2019 iPhone lineup, according to a new report from Japan’s Mac Otakara. If accurate, this would represent a significant upgrade over the 5W power adapter the company currently includes with the iPhone XS, XS Max and XR. The 18W adapter is capable of recharging an iPhone’s battery from 1 to 79 percent in approximately an hour. One thing to note: Mac Otakara previously wrote that Apple would continue to ship a 5W adapter with the 2019 iPhones, which is to say, take these rumours with a healthy dose of skepticism.